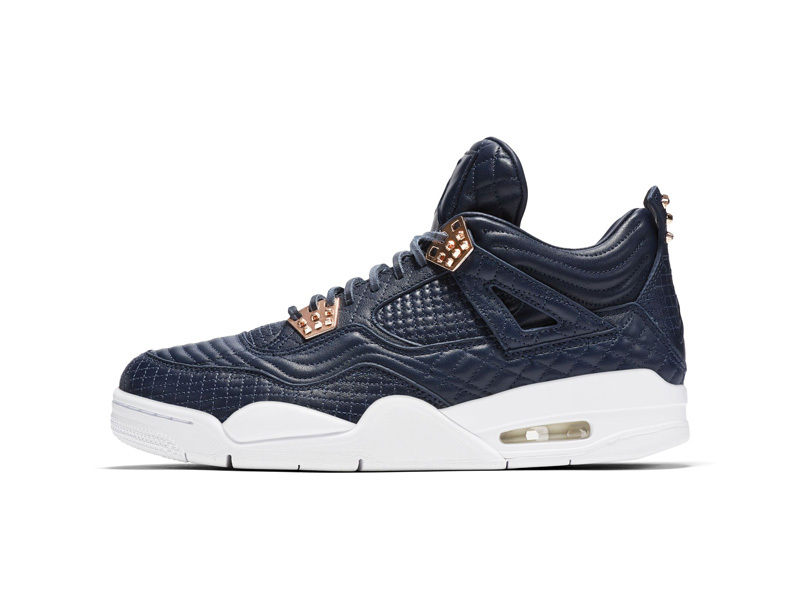 The Air Jordan 4 Premium “Obsidian” is an upcoming retro featuring a leather upper stitched with patterns throughout the front and back. The premium version of the Air Jordan 4 offers a brand new take on this 89′ silhouette with patterns on the toe box and side panels, followed by bronze accents. Lookout for the Air Jordan 4 Premium Obsidian to release at Jordan Brand retailers across the globe come September 17th, 2016 for a retail price of $400.